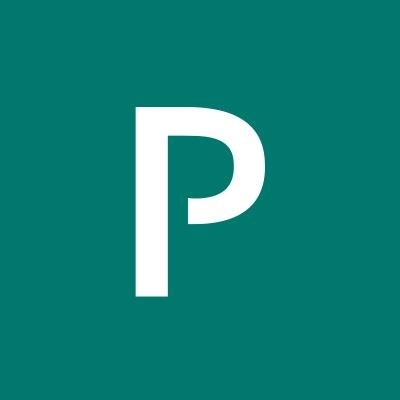 Pivotal Labs is a recognized leader in modern software development practices. We work with many of the world’s most influential companies, helping them not only build great software, but fundamentally create a culture of innovation. Our approach is informed by over 20 years of experience and continuous improvement, and blends lean startup, user-centered design and agile/XP. We also developed Pivotal Tracker, the project management and collaboration tool used by thousands of agile teams worldwide.